Zofran, manufactured by GlaxoSmithKline was first approved by the FDA in 1991, and intended for extreme cases of nausea, such as with cancer medications or following surgery. 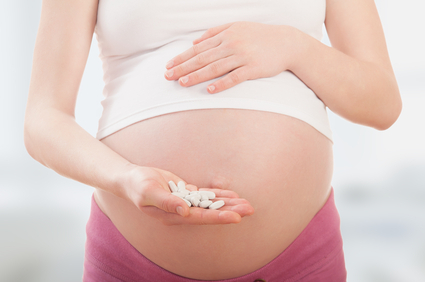 Zofran was not FDA approved for use during pregnancy. However, it has increasingly been prescribed to expectant mothers for morning sickness since its initial approval. GSK was fined a record $3 billion dollars in 2012 by the federal government for illegally promoting Zofran for such unapproved purposes. However, the $3 billion dollar fine has had little overall impact on the pharmaceutical giant in that GSK has earned more than $1.5 billion per year in sales. Presently, there is a multidistrict litigation docket for victims to use as an avenue for compensation from the drug maker.